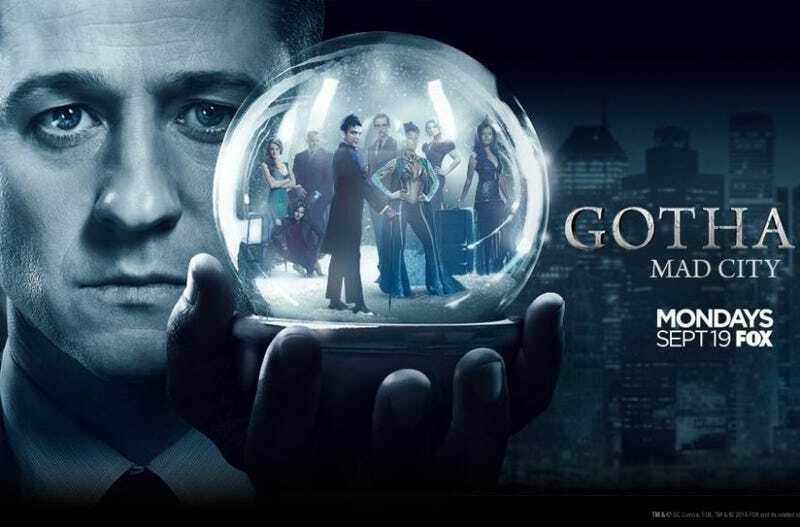 Gotham Reaction Thread - Season 3, Episode 6 - "Mad City:Follow The White Rabbit"
Good evening fellow Gothamites. Tonight’s episode looks like it was a doozy. Sadly due to obligations I did not get to see it and I am to tired to now. I will watch it tomorrow and give you my thoughts then, if that is actually something you care about. In the meantime, feel free to discuss among yourselves the events of tonight’s episode. Based on the title and preview it looks like a heavy dose of Jervis. I see we also get a classic “which one will you save?” scenario. This seems more up the Riddlers alley, not the Mad Hatters, but maybe the Gotham writers forgot about Batman Forever. I wish I could. Anyway, i’ll be back later with my freshly basked hot takes and of course, feel free to puruse our fine selection of recaps and reviews from across the Interwebs.